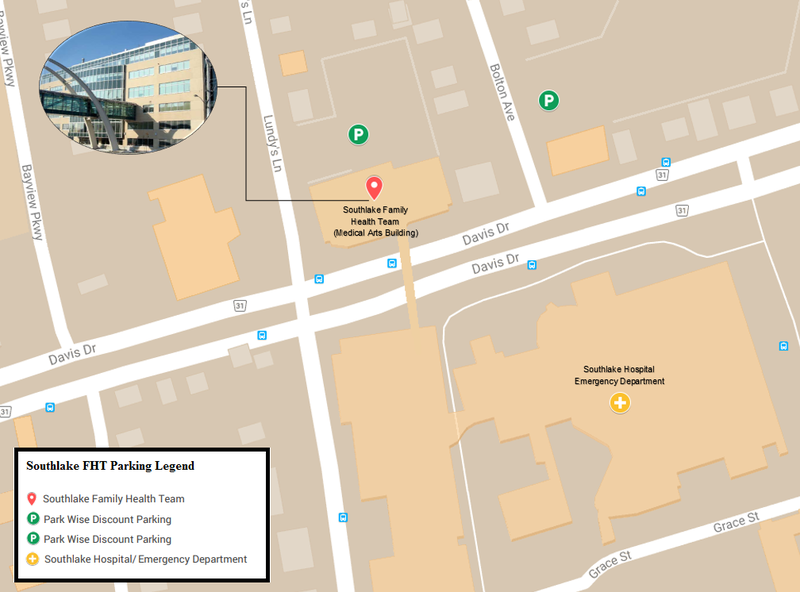 Parking is available behind our building off of Lundy’s Lane or in the garage at the hospital with access to our building via the bridge on the 3rd floor. There is a parking fee for this lot. “Park Wise” parking lots which are located East and West of our building. The cost at the west lot is a $5 flat rate daily fee. The cost at the east lot is $5.00 for four hours then $10.00 thereafter.